Farmers at the Oxford Farming Conference told The Guardian that raising genetically modified food crops will make them more resilient to the effects of climate change. 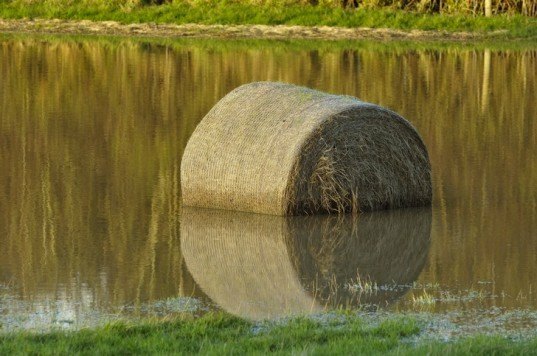 2012 was the wettest year on record in England and many farmers suffered enormous losses as a result. 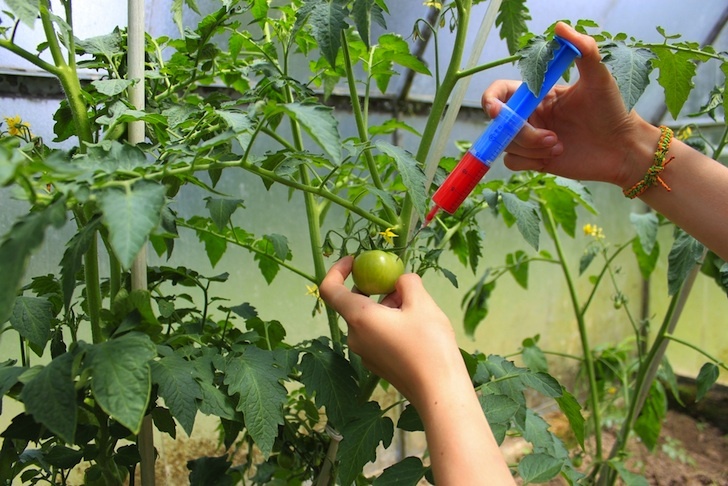 Keen to remain globally competitive, they are convinced that GMO crops will be more drought, flood and disease-resistant. But environmentalists warn that GMOs will not bolster resilience and that organic and agro-ecological systems are a much safer bet. He added that using GM foods is more environmentally friendly since doing so would prevent food waste. Potato and tomato crops are particularly prone to blight, which thrives in wet conditions, and 2012 was the wettest yet for England. But environmentalists are quick to show that GM foods are designed to have “specific, narrow traits” that don’t make them more resilient in the long run. And supermarkets such as Waitrose insist that consumers who drive the supply chain aren’t asking for GM foods, so they have no plans to incorporate them into their own brands.